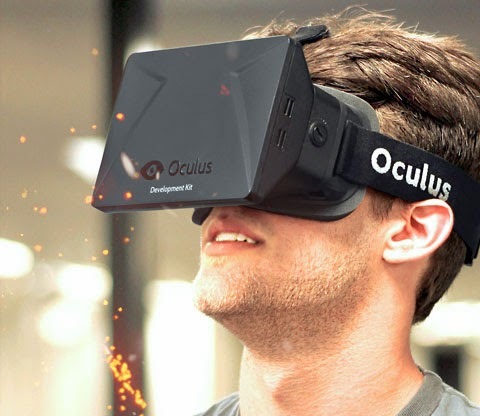 Facebook added Oculus VR to its portfolio. 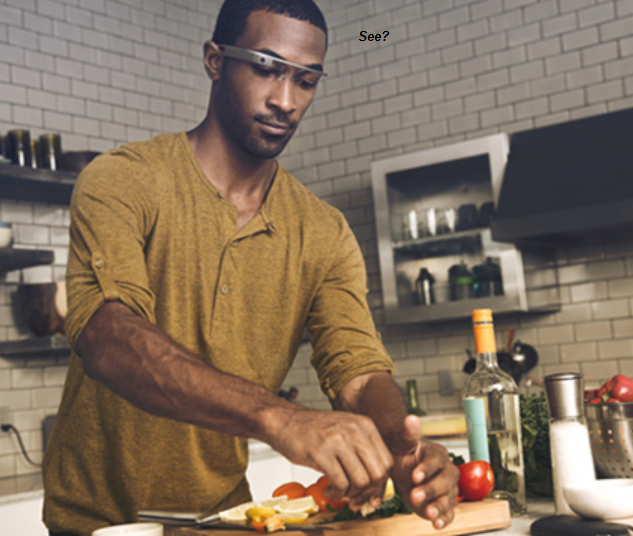 The star product is the Oculus Rift headset..
... but then we're not talking about the same kind of eyewear, human "inter-face", or applications - with Google Glass 1.0 at least. Apprehending environments and interactions is key in internet everywhere / internet everywear / internet of things times. Regardless of which devices will prevail when 5G is ready, you want to be at the key entry points, have your say at key standardization levels. 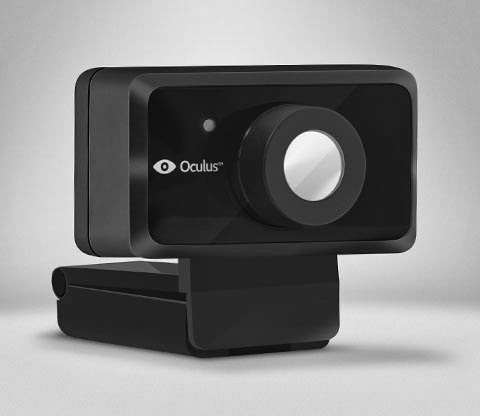 Virtual Reality already enjoys moneymaking applications (e.g. games), and the ecosystem is much more advanced than say holograms, to name another 5Gology darling. And the nerd factor is sooo Zuckerberg.